Betsafe are a gaming company with international reach and universal popularity, attracting more than 450,000 customers in over 100 countries since they officially launched in January 2006. They were purchase in 2011 by Scandinavian gaming company Betsson, who in turn are owned by BML Group Ltd, who are based – as so many – in Malta in the middle of the Mediterranean, and are regulated by the Lotteries and Gaming Authority there. Betsafe first came into the industry in 2006, but it could be argued that its only been the last couple of years that has seen them improve into a now top of line gambling outlet. 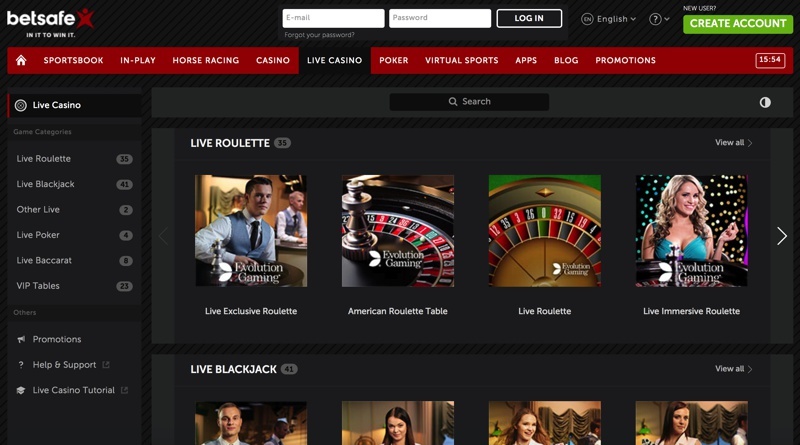 Their additions of both poker and casino offerings means the company can now work against some of the biggest names in the industry and allow Betsafe to become one of the bigger players. 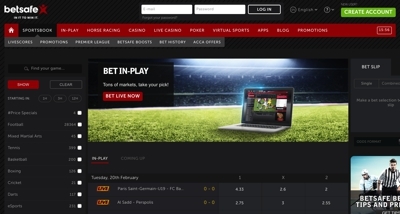 Betsafe have gone down the route of sponsorship for a lot of the company’s exposure. Their biggest success has probably come in the form of being the official betting partner for Manchester City FC, who are one of the richest football clubs in the world. But, they haven’t just sunk all their eggs into one basket and have reached out to other sports as well. Their most notable probably being that of the Gumball 3000, which is a cross-country car race with some of the most sought after supercars on the planet. What’s been most impressive about Betsafe has been the company’s ability to react and adapt in what is a very tough and competitive environment at the minute. If they are to continue this strong hold over their competitors then they are going to need to continue this move towards being a global powerhouse, but so far, they are pushing all the right buttons. The sportsbook covers most of the internationally popular sports but also throws in a few Scandinavian gems such as pesäpallo (a Finnish version of baseball) and floorball. Many of the sports markets (and some casino games) are also available to access on mobile devices. The casino uses the software provider NetEnt for their casino games, which offers up a ton of slots and table games at their disposal. 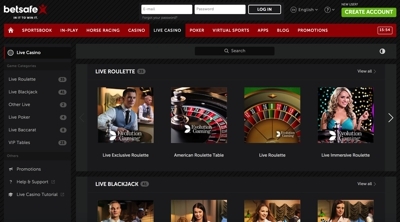 It’s worth noting that as it’s a single company that provides the games, you will actually be able to download the casino software to your desktop if you wish, or simply visit it via your smartphone for a very cool looking mobile casino app. 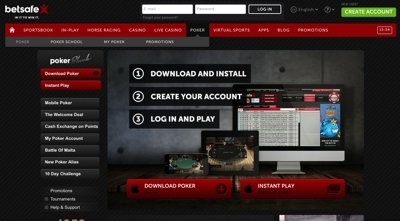 The poker room is ran by Microgaming, which is one of the biggest poker networks in the industry at the minute. This means that players will be able to enjoy a wide range of games but more importantly, be able to access these games around the clock.